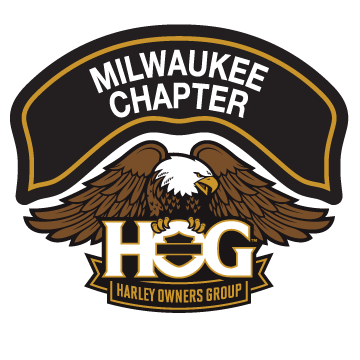 REMINDER: Tomorrow’s Chapter Meeting is at House of Harley-Davidson | Milwaukee Chapter H.O.G. This month’s meeting is at House of Harley-Davidson on Tuesday (tomorrow) March 20th, social hour 6-7, meeting at 7. Also, if you would like to get your bike enrolled in Ride 365 now, bring a picture of the VIN and the Odometer or your paperwork with your mileage when you checked it into winter storage.